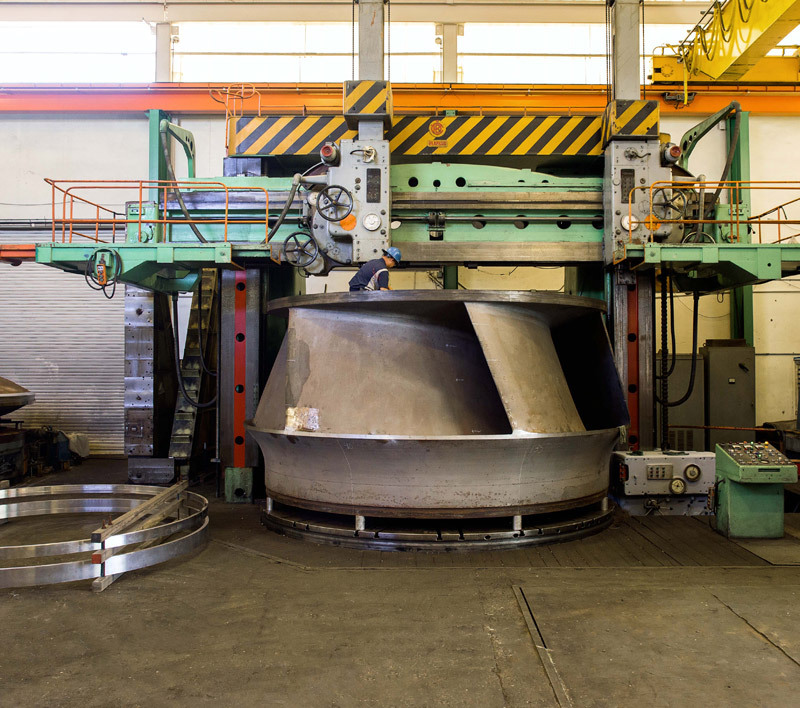 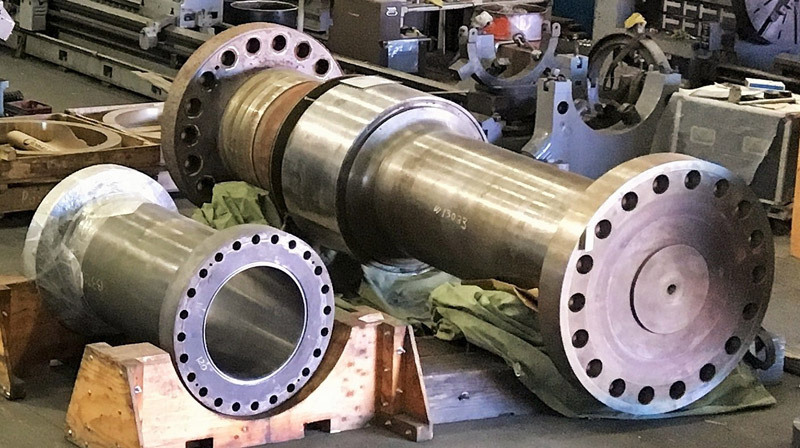 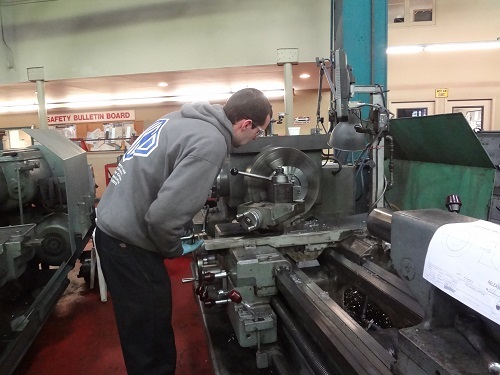 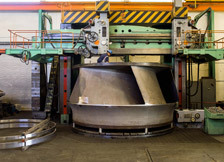 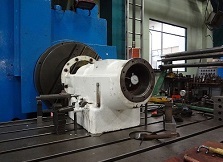 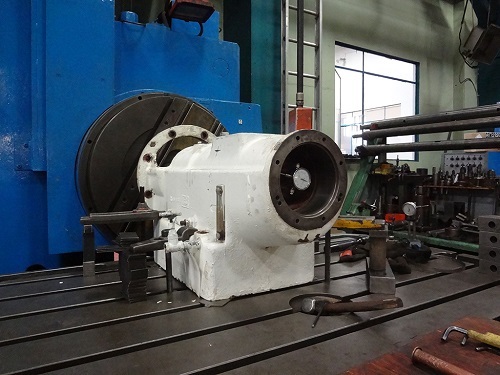 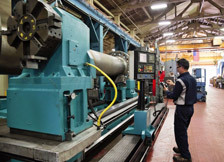 Large Heavy Machining & Grinding - Benicia, California - Unico Mechanical Corp.
For over 60 years, Unico Mechanical has provided a wide range of machine services both locally and around the world. 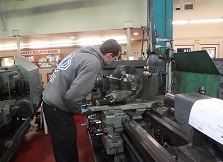 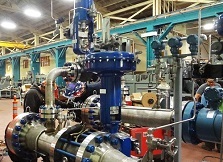 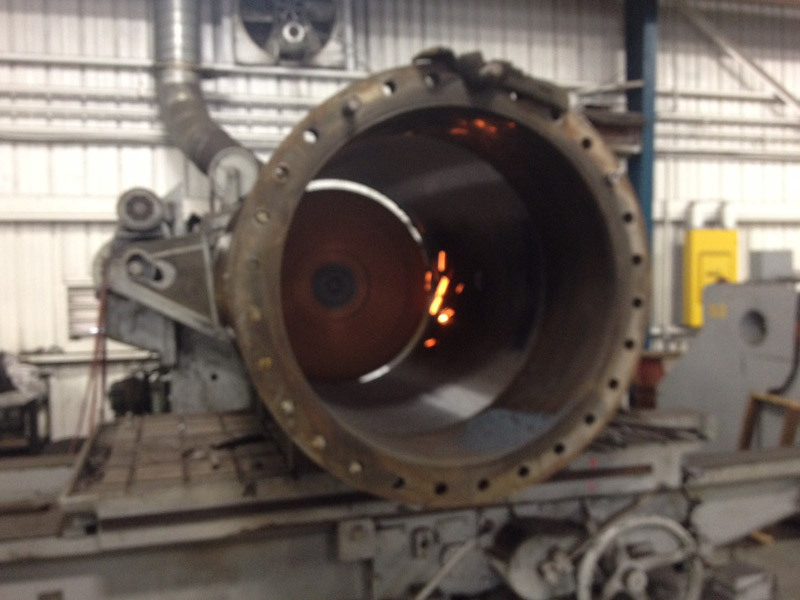 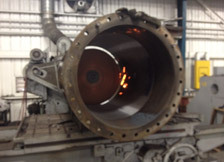 Services include machining, grinding, balancing, overhauls, repairs, or restoration. 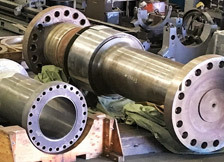 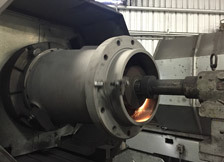 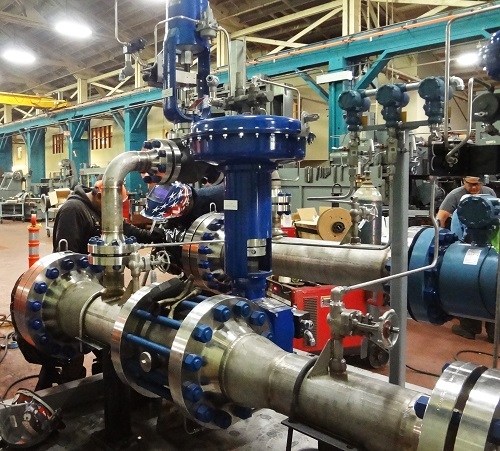 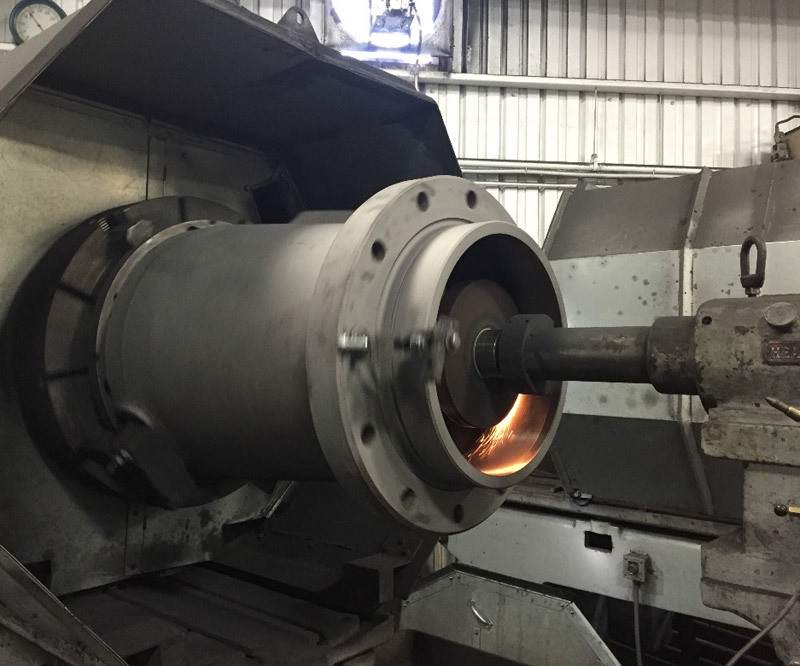 We have the largest capacity in the Western region and regularly work on a wide range of OEM components and parts to repair or completely overhaul to even the most complex specifications. 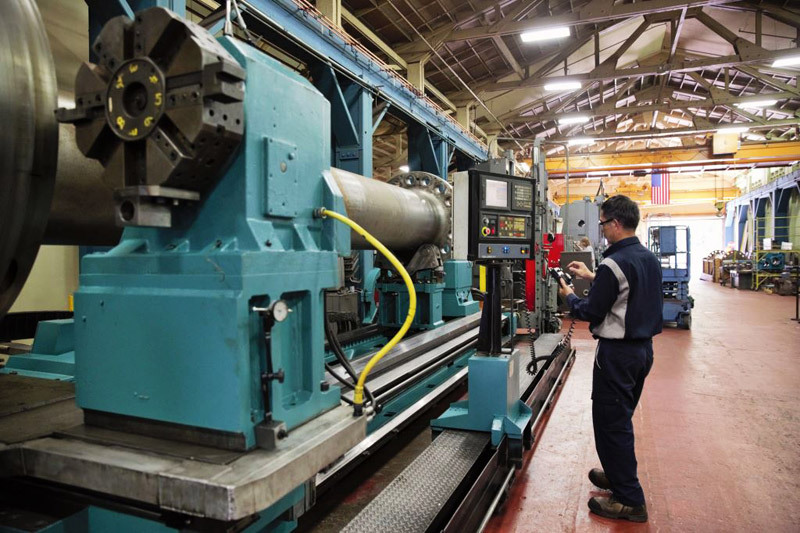 We take pride in our on-time delivery to help customers get operations back up and running as quickly as possible.